Have you bought something in an online sales event in the last year? How was the experience? Convenient? Did you bag a bargain? Once upon a time a 'sale' meant grabbing your purse or wallet and and racing to the nearest store or shopping mall to get that red-hot deal. Nowadays sales and shopping events that were once only available in-store, like the Boxing Day sales, are just as popular online. We've also seen the birth and increasing adoption of online-only shopping events like Click Frenzy and Cyber Monday, the latter of which grew by 27% year-on-year from 2016-2017. According to Australia Post, online shopping events—where products are offered at highly discounted prices for limited periods (typically 24-48 hours)—are experiencing significant growth as a whole, which is changing the way consumers shop. Shoppers’ evolving expectations around convenience, value and choice have driven a higher proportion to shop online, where they have better access to information about the products and services on offer, and now, they are timing their purchases around online sales events, choosing to wait-it-out for the cheaper prices and deals. This has created a massive revenue-opportunity for online retailers to tap into the millions of shoppers ready to buy, while at the same time it's disrupted traditional department chains like Macy’s and Target, who have quickly responded by offering their own online sales. So, whether you're an omni-channel retailer or an online-only ecommerce retailer, if you're looking to grow your business, why not consider taking part in an online shopping event? 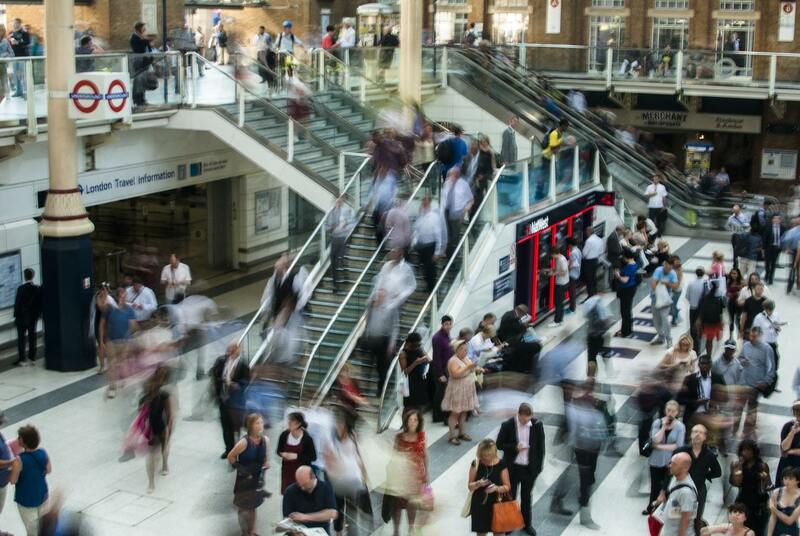 Here’s a list of the eight most popular online shopping and sales events to help you boost traffic and increase your sales. Mark them in your calendar! 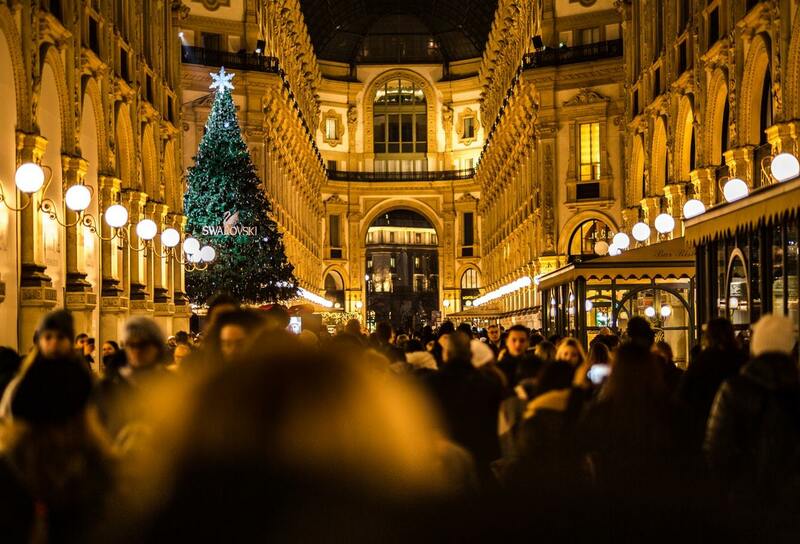 Traditionally a day where servants, tradespeople, and the poor were presented with their Christmas gifts, fast-forward to the 21st century and Boxing Day is now all about sport and shopping—the infamous Boxing Day sales. One of the largest sales events in the retail calendar year, Boxing Day sales are known for the huge crowds of shoppers they attract to shopping malls across the world, lured in by heavily discounted products on offer from retailers trying to move stock after Christmas. But with online shopping now accounting for more than 7% of total retail sales and that figure predicted to grow to 15% by 2023, it's not just traditional retailers who enjoy the fruits of the post Christmas sales anymore. Boxing Day is now a massive online sales event—a favourite for both retailers and shoppers that prefer the convenience of shopping online to avoid busy checkouts. Black Friday is the name given to the day following Thanksgiving in the United States, marking the beginning of the US Christmas shopping season November each year, a time in which the average American shopper spends a whopping $967. The Black Friday sales are known even more-so than Boxing Day for the crowds of audacious and energetic shoppers fighting their way through shopping malls to snap up the best deals. Although it began as an offline sales event, Black Friday is now very much an online event too, with sales in the US increasing by 16.9% in 2017, up from $4.3 billion in 2016. It was also the year that the spotlight was taken away from the malls, with more and more people turning to their screens and devices to shop the sales—mobile gadgets accounted for 54.3% of page visits and 36.9% of totals sales. We're now seeing Black Friday begin to gain more attention in the land down under with Australians spending over $200 million in last year's online sales both from international and local retailers. This year Black Friday is on 23 November, so now's the time to start preparing your promotions. After noticing a recurring spike in online revenue and traffic on the Monday following Thanksgiving and Black Friday, the National Retail Federation found that people were browsing online and making purchases from their computers while at work. It wasn't long before marketing companies took advantage of this phenomena, establishing 'Cyber Monday' as a purely-online shopping event in 2005, which has become famous for its bottom-dollar bargains. Black Friday and Cyber Monday now go hand-in-hand, with many retailers holding their sales over the four day period. 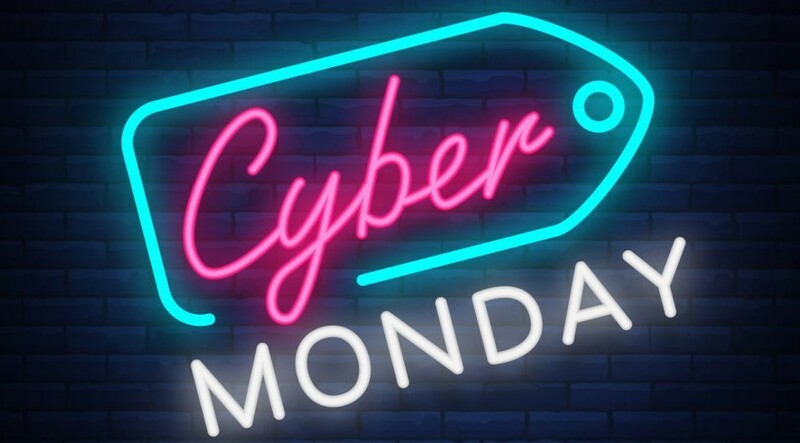 Cyber Monday offers a way for smaller-sized retail websites to compete with the big boys, enabling participating retailers to feature coupon codes, limited-time offers and special saving opportunities, all in one convenient place! Both Black Friday and Cyber Monday have changed the way consumers shop in the lead-up to Christmas, attempting to sway consumers from shopping in-store to online, which has had a massive effect on the retail industry. Since being introduced in 2012, Click Frenzy has quickly become Australia’s first and most recognised national online mega-sale event. But, what exactly is Click Frenzy? Click Frenzy is Australia's answer to Cyber Monday; an online-only shopping event giving retailers the ability to promote their exclusive offers to shoppers on a centralised online shopping platform that goes by the name of 'Click Frenzy'. In the past, brands including Myer, Cotton On, Sheridan and Bonds have been involved, offering deals of up to 50% off. The Click Frenzy sales occur four times a year, for a limited 24-hour period, so the chances of landing some of those fairytale deals can be pretty slim. This year, Click Frenzy are predicting 1.5 million Australians to flood their site for their November event—Click Frenzy Go Wild. Sign up as a seller via the Click Frenzy website. 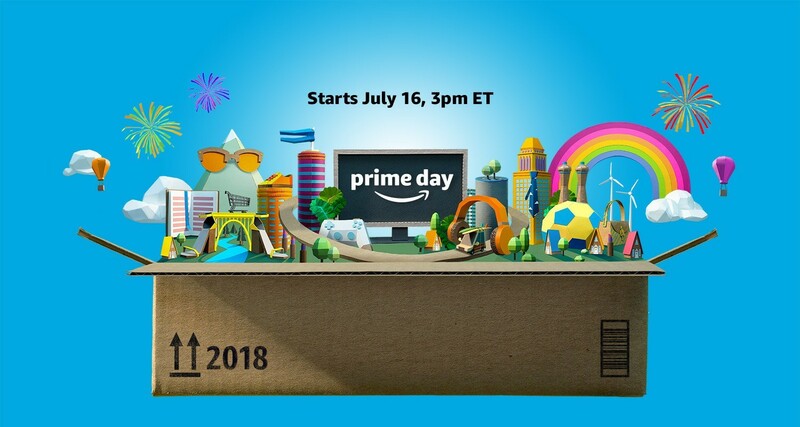 Amazon Prime Day is Amazon’s biggest global online shopping event where deals are available exclusively for members of Amazon’s subscription service, Amazon Prime. Established in 2015 when the ecommerce giant celebrated 20 years of dominating online commerce, Prime Day was created with the aim to eclipse America’s biggest buying holiday— Black Friday. Amazon Prime members in 17 countries across North America, Europe and the Asia-Pacific can all take part in the sales—and with the launch of Amazon in Australia, this year Prime Day offers were also available via the amazon.com.au site. Prime Day in Australia saw a huge spike in activity, with Hitwise reporting 3.2 million visits to both of Amazon's websites—almost double that of the previous year. Amazon Prime daily visits up from last year's event. Australians were searching for gaming consoles, mobile devices and sportswear on Amazon’s site. The best sellers worldwide were Amazon’s own Fire TV stick and the Echo Dot. It is expected that Amazon’s own product lines will continue to grow and gain popularity among Australian consumers. Have you ever wanted to purchase something, but the timing just isn’t right? (i.e. your bank balance won't allow it?) Buy Now Pay Later provider Afterpay solves this problem by allowing shoppers to pay off a purchase in four instalments with no upfront payment, becoming somewhat of a lifeline for shoppers short of cash since its launch in 2015. 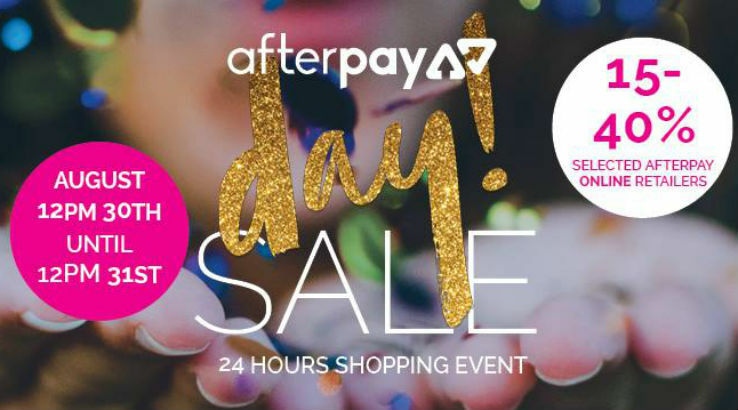 Riding on the success of all the other online shopping days, Afterpay recently established their own, 'Afterpay Day'', which features deals from popular brands like Princess Polly, Nautica and Windsor Smith as well as from smaller retailers. If you want to get your business on board for next year's event, keep an eye on the Afterpay website for more information! Single’s Day was reportedly started in the 90's by a group of university students who decided to buy gifts for themselves on the 11th November as a kind of anti-Valentine’s day—to celebrate being single instead. It came into prominence as an online shopping event in 2009, when Chinese ecommerce giant Alibaba started using it as a tent-pole event to promote discounts on their own online marketplace. Boasting the title of 'the world's largest shopping event', Single's Day is now nearly four times larger than Black Friday and Cyber Monday combined with shoppers spending a record $33 billion in 24 hours in 2017, a figure that is larger than Australia's entire retail spend for December. 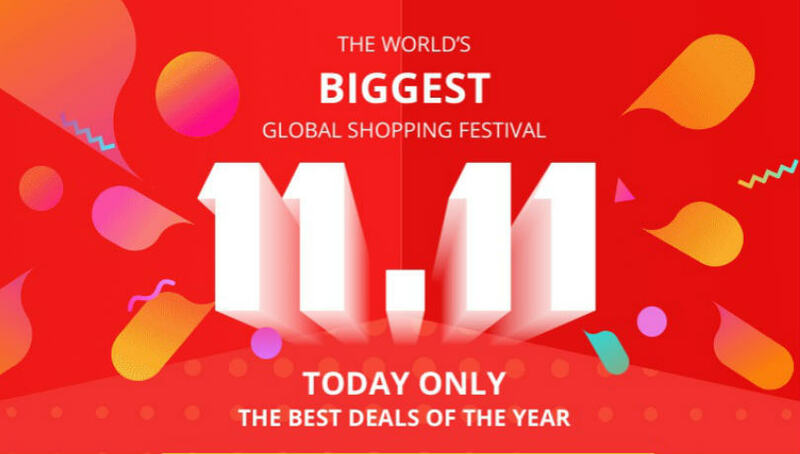 Alibaba and their competitor jd.com are the main players, but individual retailers also offer discounts via their own websites in an effort to get a slice of the pie. Although Single's Day hasn’t quite taken off in Australia just yet, it is one we should keep our eye on! Free Shipping Day is a one-day online mega-sale event established in 2008 in an effort to extend the online shopping season. Now held annually on December 15th, consumers can shop from a number of online merchants that offer free shipping, with guaranteed delivery by Christmas Eve. 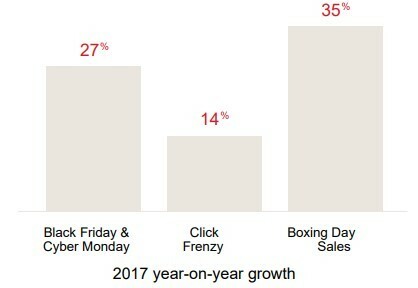 The billion-dollar holiday features over 1000 retailers, and 2017 saw the official site reach more than 317,000 unique visitors, marking Free Shipping Day's 10-year anniversary. 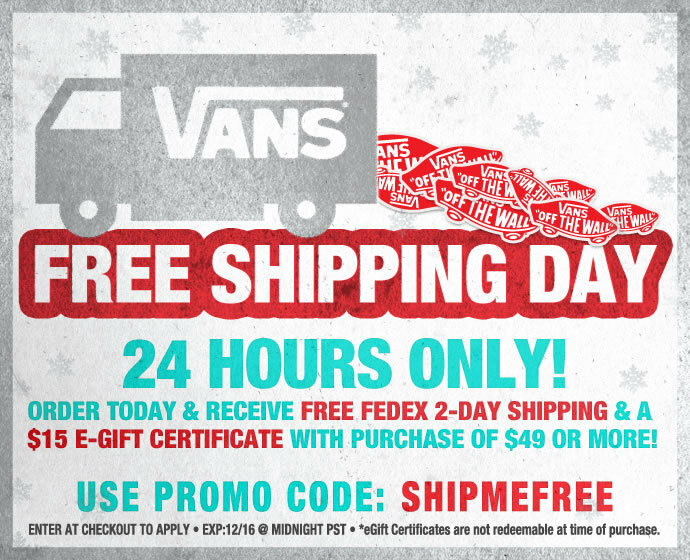 To participate in this up and coming sales event, visit the Free Shipping Day website. If you’re a retailer looking for a fresh initiative to increase sales, consider jumping aboard the online sales event trend. There is an huge audience of shoppers out there ready to snap up a bargain in the the comfort of their own home. But, make sure you have first have a strategy and also the technology (and retail platform!) in place to manage the process smoothly from start to finish.